Is your family eating too much sugary processed food? Is it time to switch to healthier natural alternatives? 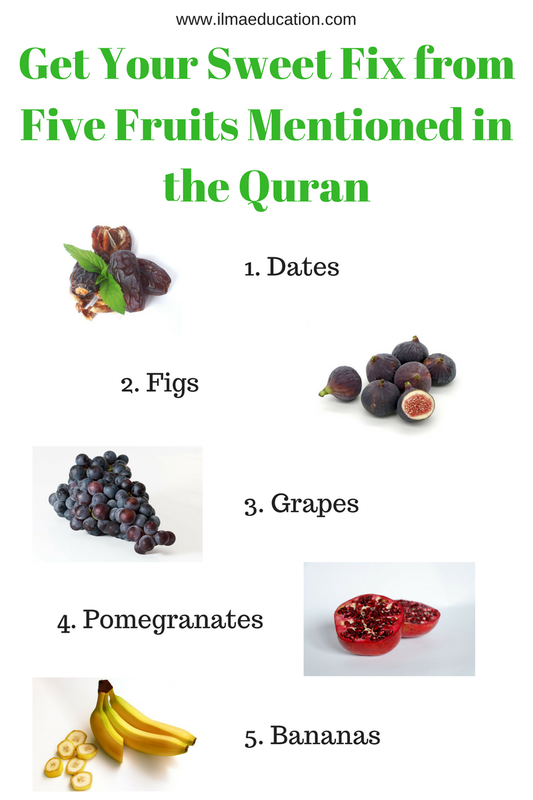 Did you know that fruits are mentioned in the Quran? These fruits are full of nutrients that can cure many of the illneses of modern society. Here are three ways to help your family eat more fruits. When you start your family on eating healthy early then they will develop a taste for the healthy food. This becomes a habit that will inshaAllah stay with them when they're older. As soon as your baby starts to eat solid, give him plenty of fruit and vegetables to eat. If your house is full of processed sugary sweets then your family is less likely to eat fresh healthy fruits. It's not too late to change unhealthy habits. Clean out and stop buying processed food. If it's not there then they can't eat it. So when they're hungry and you have fresh fruits on hand then they will have to eat it. 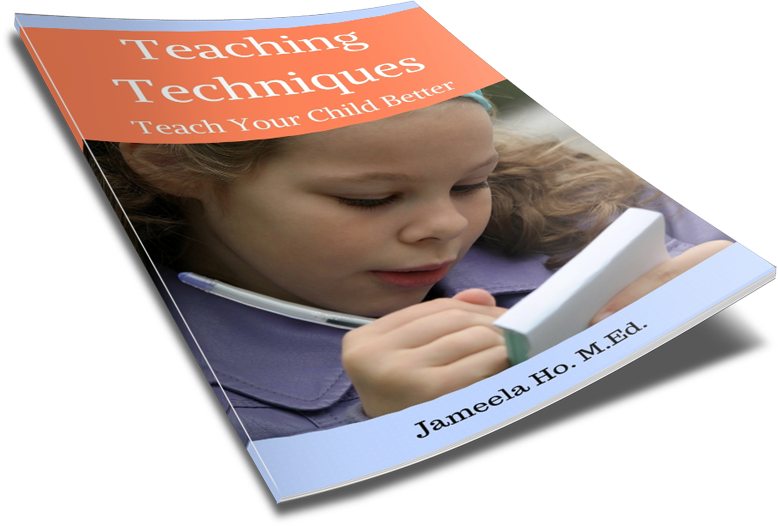 If your family see you eating healthy then they'll more likely copy you. If you're always eating processed food but expect them to eat fruits then it's not going to work. You have to do what you want them to do. All fruits are healthy for you so eat as many as you can get your hands on. But there are fruits mentioned in the Quran and five of them are specifically extremely healthy. If you and your family can eat any of them then be sure to do so as the benefits to your family's health are great. For more details on the benefit of these five fruits mentioned in the Quran, read my full article here.